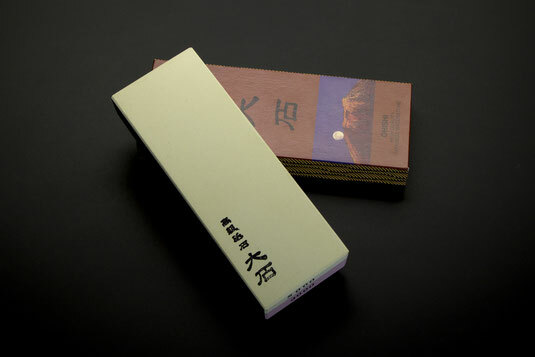 Like a good chef deserves a good knife to receive Oishi results, a good knife deserves caring in return. Thus, it was logical to us to complete our Ohishi line by sharpening stones that are perfectly adapted to our knife range. The stone line “Ohishi Toishi” offers the most extensive range of Japanese sharpening stones available on the market, consisting of different grit stones in the traditional Japanese way. 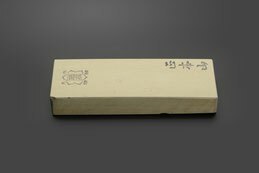 They are also available as combination stones, using two different grits on two sides. 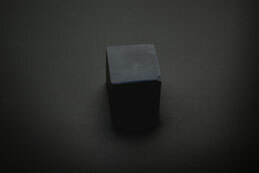 Ohishi Toishi are water stones, which means they have to get soaked in water before use. 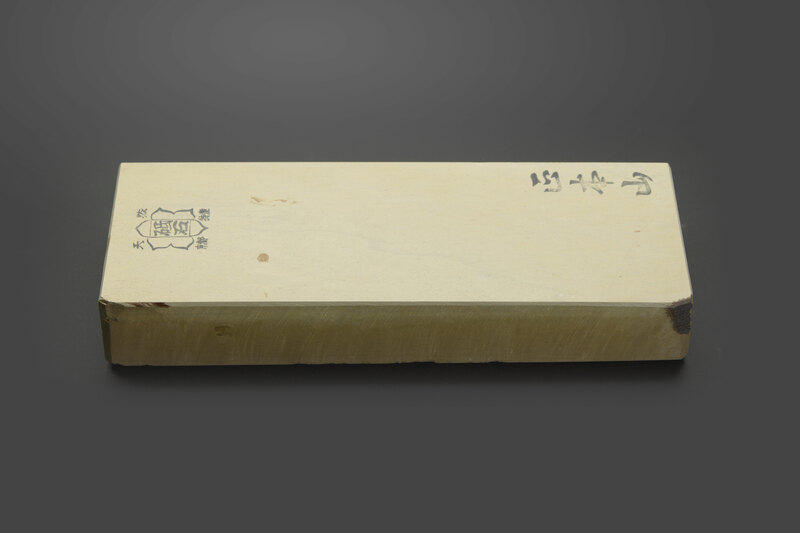 They can not only be used for knife sharpening, but also for a lot of other traditional Japanese woodworking tools containing a razor sharp and sensitive blade. Give your customers what they need for their perfect knife care. Give them Ohishi Toishi. Ohishi Toishi, Grit 220. 205 x 80 x 35 mm. Ohishi Toishi, Grit 600. 205 x 75 x 25 mm. Ohishi Toishi, Grit 1000. 205 x 75 x 25 mm. Ohishi Toishi, Grit 3000. 205 x 75 x 25 mm. Ohishi Toishi, Grit 6000. 205 x 75 x 25 mm. Ohishi Toishi, Grit 8000. 205 x 75 x 25 mm. Ohishi Toishi, Grit 10000. 205 x 75 x 25 mm. Ohishi Toishi Combination, Grit 1000/3000. 205 x 75 x 30 mm. Ohishi Toishi Combination Small, Grit 1000/6000. 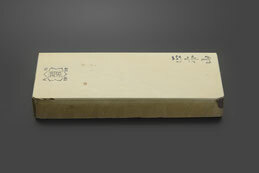 185 x 56 x 35 mm. Ohishi Toishi Combination, Grit 1000/6000. Ohishi Toishi Combination, Grit 1000/8000. Ohishi Toishi Combination, Grit 3000/8000. Ohishi Toishi Combination, Grit 3000/10000. Ohishi Toishi Combination, Grit 6000/10000. Nagura stones are used for preparing the traditional Japanese Toishi stones to give them the ideal condition for sharpening. After treating the water stone with a Nagura stone, way smoother sharpening is possible. 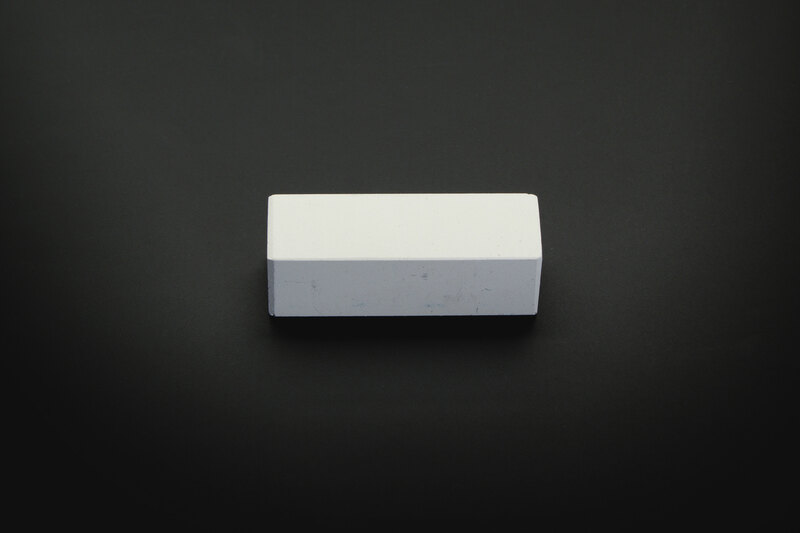 Because of the fine-grit Nagura stone, the surface of the Toishi gets more slick and makes sharpening of knives and tools even more enjoyable. The perfect completion when buying Ohishi Toishi. Natural Nagura Stone, black. Untreated. 45 x 45 x 45 mm. 75 x 26 x 24 mm. Natural stones with an amazingly fine grit of approximately 10000. 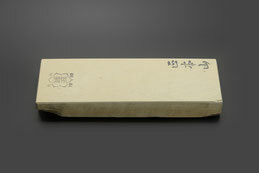 Honyama stones are used for the finishing sharpening of knives. 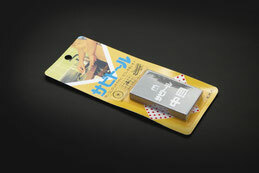 Their extreme fine grit allows more detailled sharpening than conventional sharpening stones. 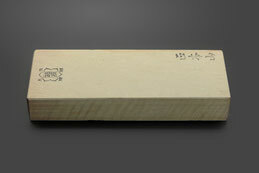 Using an Ohishi Toishi and adjusting the sharpening process with a Honyama stone leads to the perfect result. Approx. 160 x 55 x 25 mm. Approx. 195 x 70 x 30 mm. Approx. 180 x 63 x 25 mm. Approx. 205 x 75 x 35 mm. 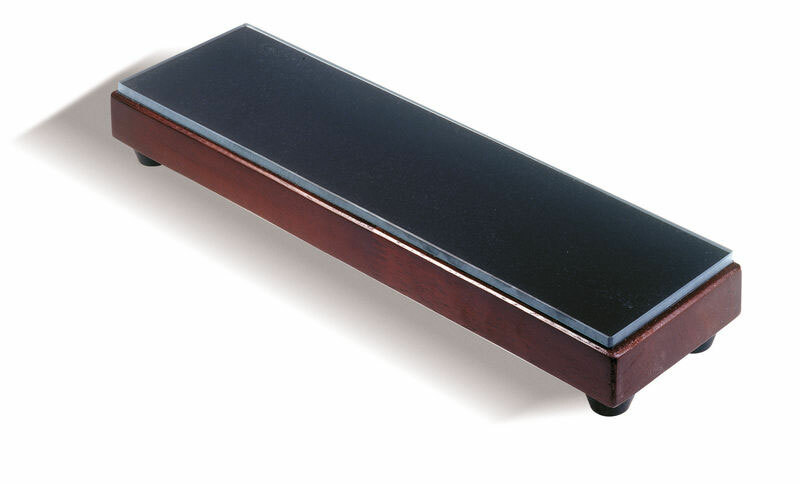 A very intelligent tool, used to flatten the Toishi. 400 x 100 mm. Including a glass plate and abrasive paper. Stone Flattener, 400 x 100 mm. Japanese Camellia Oil for your perfect knife care. This oil has been used for centuries to keep knives and even tools clean, sharp and smooth. Used for fundamental cleaning and rust removing of a knife before the actual sharpening work.